Sterry Architecture and Sunnyhills Studio are independently owned Architectural practices that specialize in select residential and hospitality projects in the San Francisco Bay Area. Our design philosophy is that each of our homes should be Architecturally correct, functional, mindful of resources, and beautiful. While our projects vary in style and size, they all meet our design standards and fulfill the desires of our clients. With just a few projects underway at any time, all are attended to with great care. We are full service Architects, taking our clients from initial ideas to a completed project. We pride ourselves in making this process an enjoyable and collaborative one. There are just two of us so we are directly involved in every step of every project. 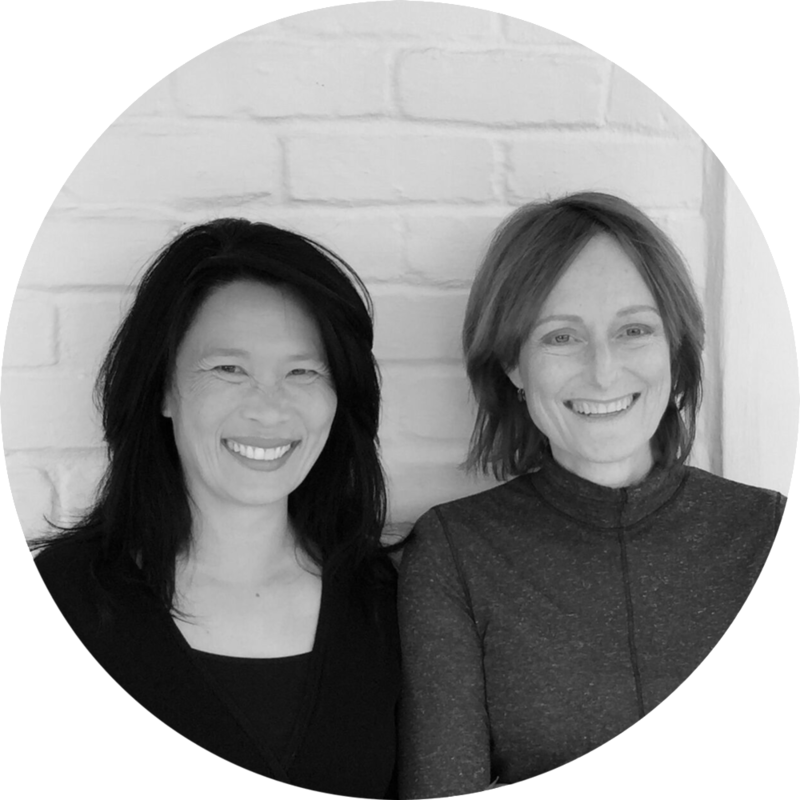 Amy Wong Nunes of Sunnyhills Studio and Cindy Sterry of Sterry Architecture are long time friends and colleagues. We graduated from Cal Poly Architecture School in 1985. After gaining valuable experience in the field of Architecture and developing specialties in residential architecture, we established our separate practices in 1995. We have been working together at varying capacities ever since. Our practices have flourished by referrals only and we are fortunate to have a network of supportive clients and talented building professionals.